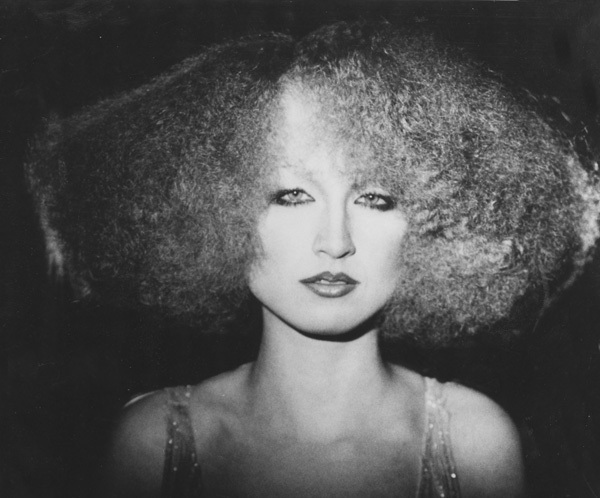 Hair: Elmer Olsen, La Coupe, Montreal 1975 … Makeup: Electa, Electa & Corrado … Model: Rudi Maciukas … Photo: Serge Beauchemin. Produced by Helen Oppenheim. Golden Globes. I tweeted through them. In real time. Not politically correct. 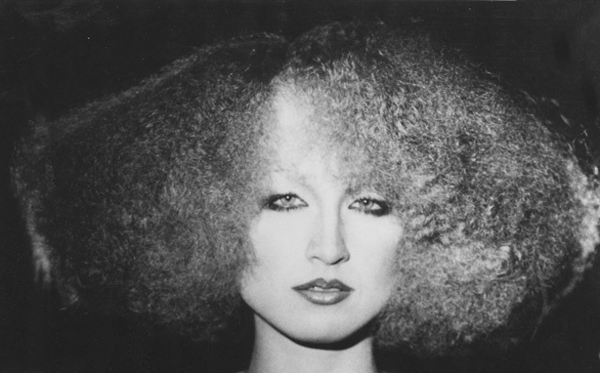 If you want to know what I said and the top hair, go to @HelenOppenheim Just started tweeting.